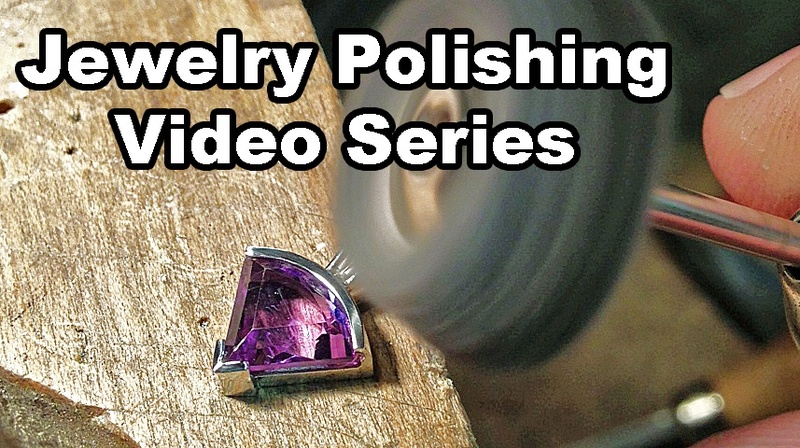 Video Series that allows you to Follow Along, in Real Time, as I Explain how to go from a Drawing to a Finished Piece of Producible Jewelry with this Award Winning Ring. This is a 15 Lesson, Step by Step Video Series (+ bonuses) that covers every aspect of creating this award winning pendant from drawing to polishing. This piece is all fabricated and soldered in sterling silver with sheet and wire.